You are at:Home»Equity ETFs»Will Bitcoin Bounce or Continue to Bomb? Leading cryptocurrency Bitcoin is worlds away from its $19,873 high reached back in mid-December of last year, falling to $4,236.16 as of 12:15 p.m. ET. Of course, whether it will bounce or continue to bomb depends on who you ask. New York Stock Exchange (NYSE) chairman Jeff Sprecher was optimistic that despite its latest correction, Bitcoin will move forward, but as far as prices go, Sprecher can’t say where the cryptocurrency will be. It should be noted that while the bears are quick to pile on the digital currency’s latest 80% drop in valuation, it’s not the largest decline in its own history of market corrections. 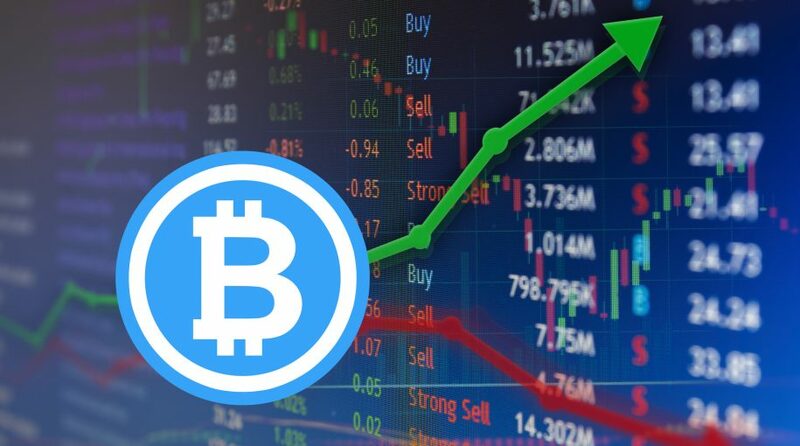 In addition, other optimists are keen to say that the latest price declines will allow for an influx of institutional investor capital as the number of retail investors flee from cryptocurrencies.